We have tutorials for all levels of skills; whether you’re getting started or your experienced with Fusion™ Mineral Paint. No matter what your skill level, these tutorials will offer excellent tips and inspiration! Join our Facebook Page to post a question you may have about a technique, or finish, or for inspiration! This category is perfect for you, if you’re new to painting. Here’s a few fun techniques to enhance your skills. Experienced with Fusion™ Mineral Paint! Projects based for advance techniques for unique finishes. 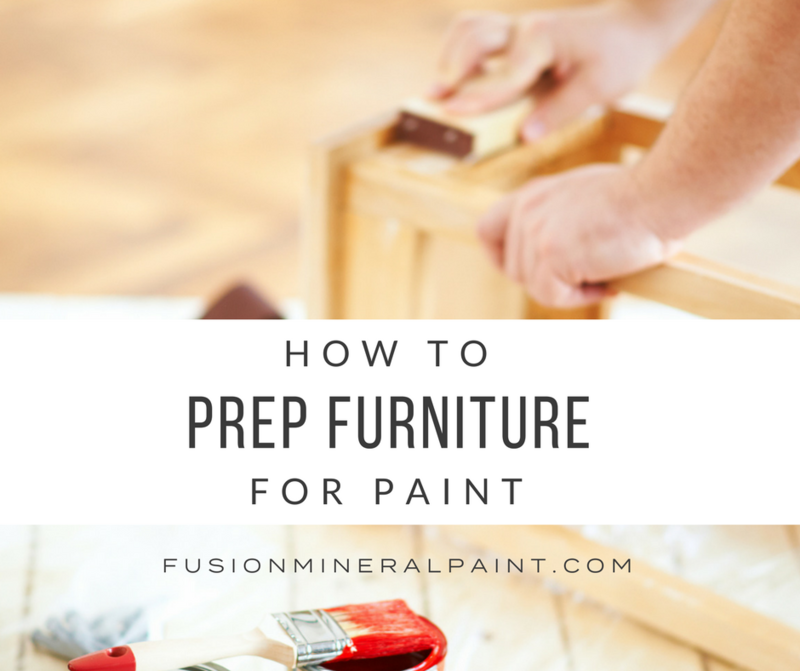 Turn your old kitchen cabinets into high-end beauties with Fusion Mineral Paint!